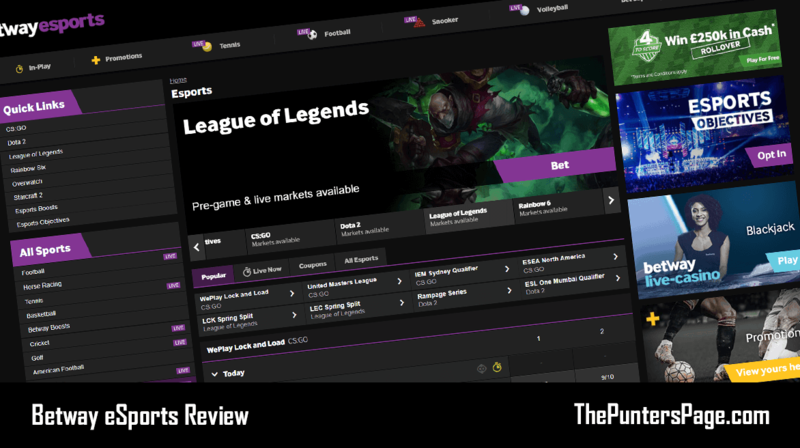 In this article we explain all you need to know about Betway Cash Out and Partial Cash Out including a step-by-step guide on how to use the feature as well as the key terms you should know about. 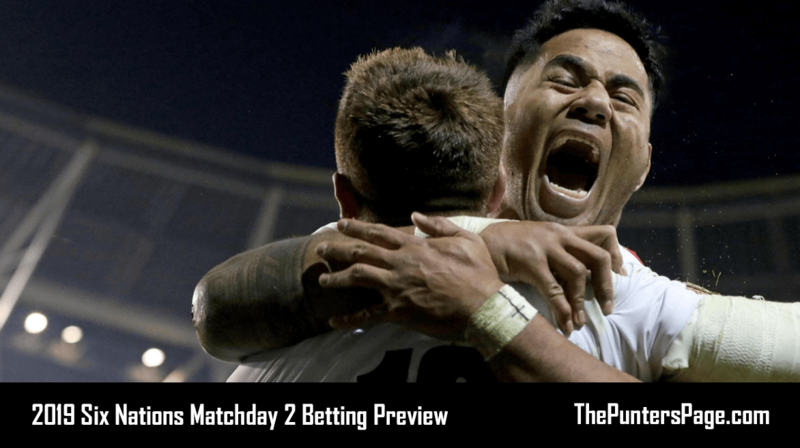 Betway are the latest sports betting operator to introduce both a Cash Out and Partial Cash Out feature to their sports betting vertical meaning punters now have even more control over their bets than ever before. What Is Betway Cash Out? Betway Cash Out is a real-time bet settlement feature that puts you in complete control. Wherever the Cash Out button is displayed you can opt to take your winnings or cut your losses prior to the end of the event. 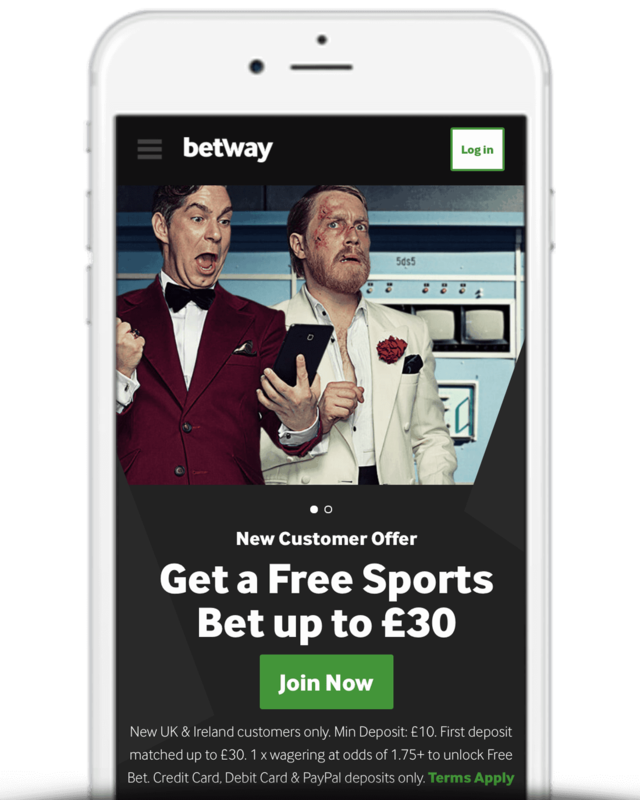 You can cash out online and via the Betway sports mobile app (available to download on Android and iPhone). The Cash Out icon and the current Cash Out price will be displayed against eligible unsettled bets in ‘My Bets’. What Is Betway Partial Cash Out? 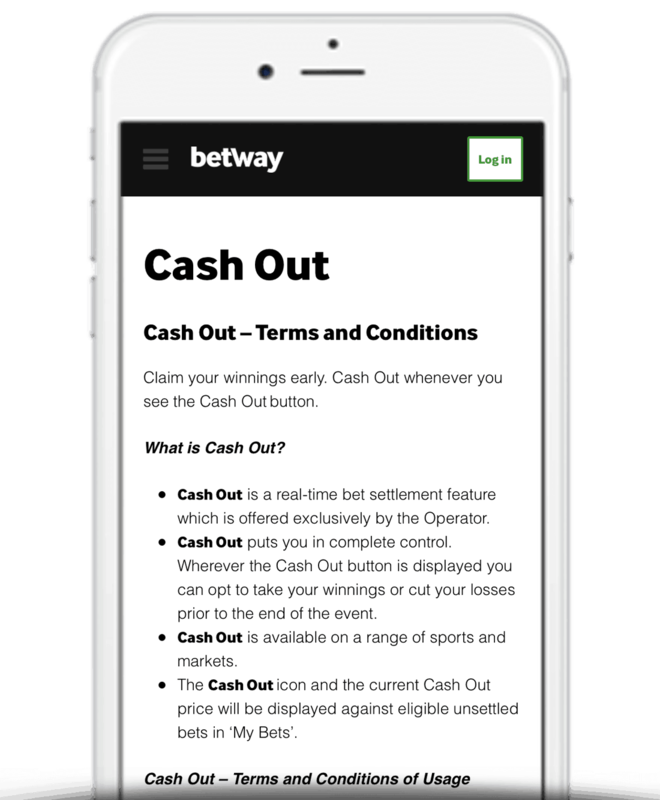 Betway Partial Cash Out allows you to take a proportion of your Cash Out offering while leaving the remainder of your stake to be settled once all events has finished. You can find the feature within the regular Cash Out. Just select the icon can to open the Partial Cash Out slider bar. You can find details of your Partial Cash Out bets within the ‘My Bets’ section. Cash Out and Partial Cash Out is open to all customers. Those yet to have opened an account can do so today and claim the latest Betway free bet offer up-to 30. Just make a deposit between £10 and £30 and Betway will instantly match it. You can also view a full range of offers and Betway promotion codes that are available. Valid on single, multiple and system bets. Valid on both pre-game and In-Play bets. Pressing the Cash Out button will immediately process the settlement of your bet at the Cash Out amount displayed. Once the Cash Out button is pressed, the Cash Out cannot be reversed. Betway does not guarantee the availability of the Cash Out functionality at all times, even where the functionality has been advertised in connection with a particular event. Below we’ve listed some of the most commonly asked questions regarding Betway’s Cash Out & Partial Cash Out feature along with the answers. Where Can I Find If My Bet Is Eligible To Cash Out? The current Cash Out price as well as the Cash Out icon will be displayed for eligible and unsettled bets in ‘My Bets’. Why Is Cash Out Suspended? There are occasions where you may find that the Cash Out feature has been suspended. This may be during a critical moment in an event such as ‘Break Point’ in a tennis match or a dangerous attack in a football game. It is done to reflect the suspension of an event’s live markets and until those markets resume, Cash Out will be disabled. It’s also worth noting that if you’ve placed a multiple bet, then only one selection would need to be suspended for the full Cash Out service to be disabled for that moment. What Bet Types Are Eligible For Cash Out? Cash Out is valid on single, multiple and system bets. Can I Cash Out Using A Free Bet? Yes. Cash Out can be used using a free bet however the offer will take that into consideration. Do note that free bet stakes are not included with any winnings and therefore the Cash Out offer will only present the cash part which a customer can collect. Do Cashed Out Bets Qualify For The Betway Club? No, cashed out bets do not qualify for the Betway Free Bet Club. 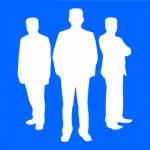 Where Can I Find My Cash Out Settlement Information? Cash Out details can be viewed by selecting the ‘My Bets’ icon. Within that section, the tab ‘Settled’ displays settled bets. Settled bets that have been cashed out will have a green ‘Cashed Out’ icon next to them. Betway offer both Cash Out and Partial Cash Out meaning customers can lock in their winnings or cut their losses at any time by either cashing in all or part of their bets before their bet or event has ended.